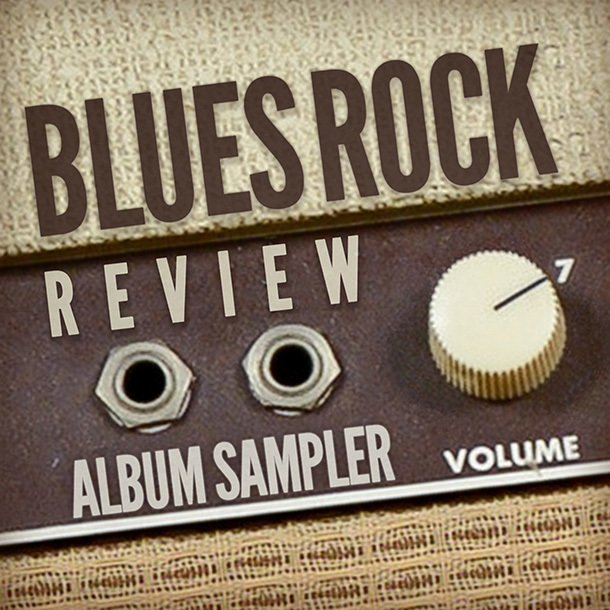 Blues Rock Review will release its Volume 7 Album Sampler on Monday, March 14. 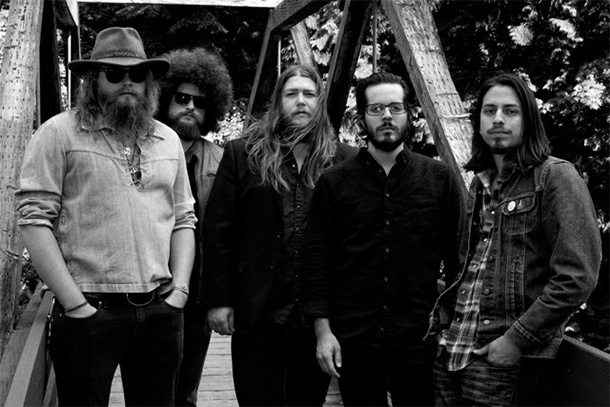 California based blues rockers Robert Jon and the Wreck recently released their latest album, Glory Bound, and Blues Rock Review caught up with guitarist Kristopher Butcher about the album, the group’s origins, touring, and more. 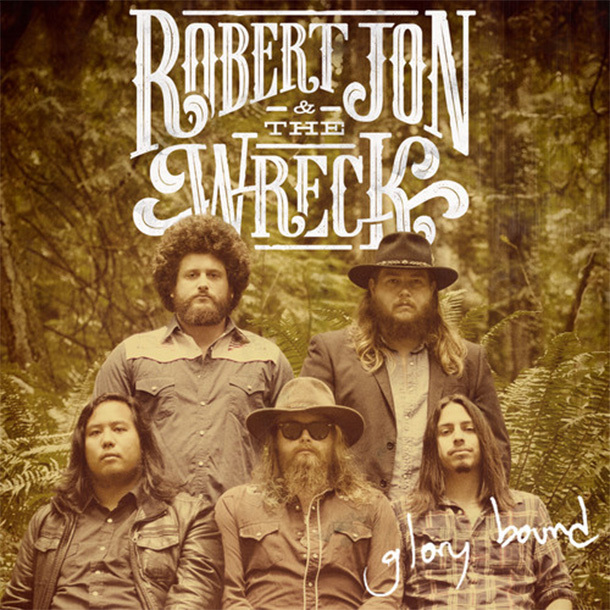 Glory Bound is the latest effort from Robert Jon and the Wreck, which follows up 2013’s EP, Rhythm of the Road. 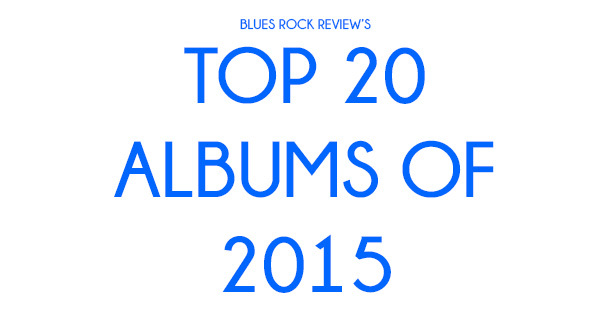 One thing is clear after taking Glory Bound for a spin, Robert Jon and the Wreck is a group to watch on the blues rock scene. 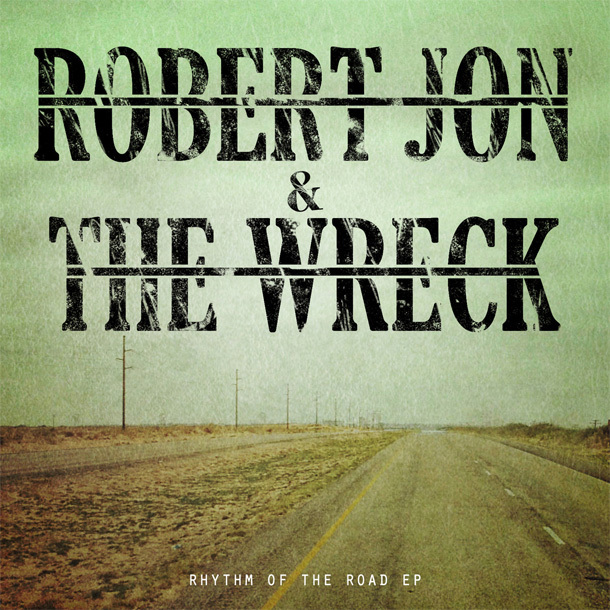 Rhythm of the Road is the latest six track EP from Californian blues rock troupe, Robert Jon & The Wreck. The band is familiar with packing a punch whether they’re performing live or hooked up in the studio. And this album has that punchy attitude all over it.